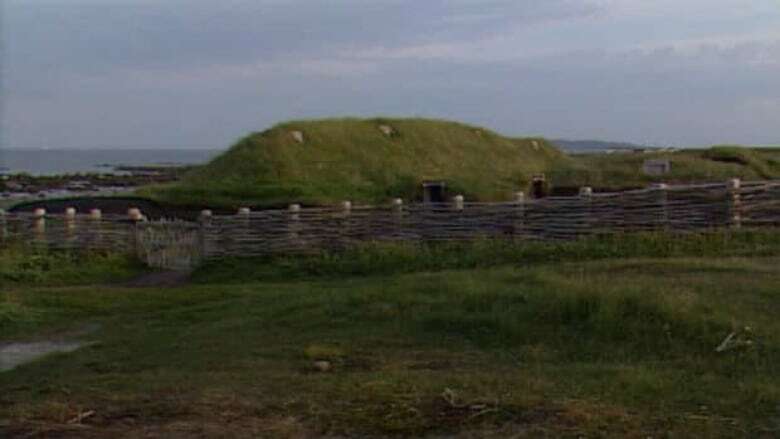 New research is upending old assumptions about what the ancestors of today’s Inuit learned from Viking settlers. New research is upending old assumptions about what the ancestors of today's Inuit learned from Viking settlers. Techniques researchers have developed show that ancient Dorset and Thule people knew how to spin yarn centuries before the Norse were thought to have taught them, changing the way archeologists think about Arctic history. "There's a lot we don't know," said Michele Hayeur Smith of Brown University in Rhode Island, lead author of a recent paper in the Journal of Archaeological Science. Hayeur Smith and her colleagues were looking at scraps of yarn, perhaps used to hang amulets or decorate clothing, from ancient sites on Baffin Island and the Ungava Peninsula. The origin of the yarn spun from animal hair and sinew had bedevilled Arctic scientists for generations. 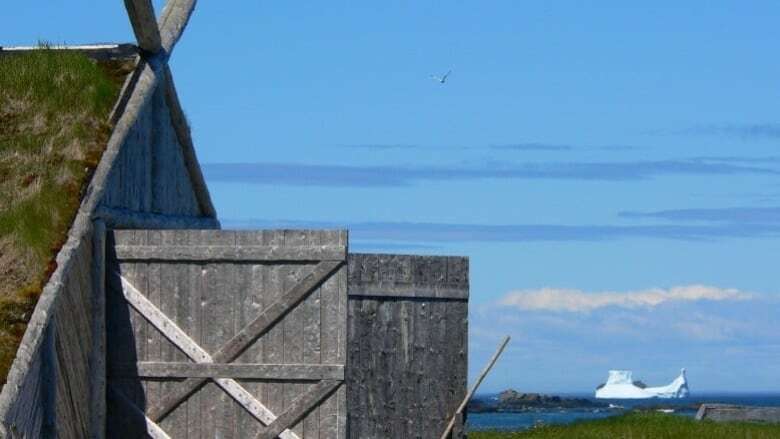 Most assumed it was a skill picked up from Viking colonists who sailed west from Greenland, establishing a community at L'Anse aux Meadows in Newfoundland about 1,000 years ago. Hayeur Smith, who specializes in the study of ancient textiles, had her doubts. First, the yarn didn't look like anything she had seen in years of examining Norse fibres. Second, why would the people of the Arctic — highly skilled clothesmakers — need to learn such a basic technique from anyone else? "The idea that you would have to learn to spin something from another culture was a bit ludicrous," she said. "It's a pretty intuitive thing to do." The problem was the yarn was hard to date. The pieces were full of oil from whales and seals, and anything impregnated with oil from sea mammals has been almost impossible to carbon date. Co-author Gorill Nilsen at Tromso University in Norway came up with a way to "shampoo" the oil out of the fibres without damaging them. Some fibres from a site on Baffin's southern coast were then subjected to the latest carbon-dating methods. The results were jaw-dropping, said co-author Kevin Smith of Brown University. "They clustered into a period from about 100 AD to about 600-800 AD – roughly 1,000 years to 500 years before the Vikings ever showed up. [The Dorset] are manipulating the kinds of fibres you find in your environment at least as early as 100 BC." In fact, the Vikings may have picked up a few tricks from the Thule. It's not conclusive, but Hayeur Smith said there's some evidence to suggest Norse weavers learned how to use hair from bears and foxes, as well as from sheep and goats, from the people they referred to as Skraelings. The shampoo technique pioneered on yarn may have huge implications for all Arctic archaeology. Sea mammal oil was everywhere in ancient campsites, which reduces the reliability of standard dating methods. And dating is everything in archeology. "There's a lot of questions like that in the Arctic – getting the subtleties of when people moved into certain areas," Smith said. "How did they move? What are the migration patterns? Until we get good dating methods, we can't even begin to deal with that." The study also underlines the importance of studying textiles, in addition to the traditional focus on stone tools and hunting, said Hayeur Smith. "People don't spend a lot time thinking about this as a valid form of material culture that is representing something else," she said. "Covering yourself, protecting yourself, is equally as important as eating." An earlier headline on this article had incorrectly stated that new research suggested the Inuit knew yarn skills before Viking contact. In fact, the research deals instead with the Dorset and Thule people, who preceded the modern Inuit.